Posted by Jon in Mezco, News, One:12 with 0 comments. 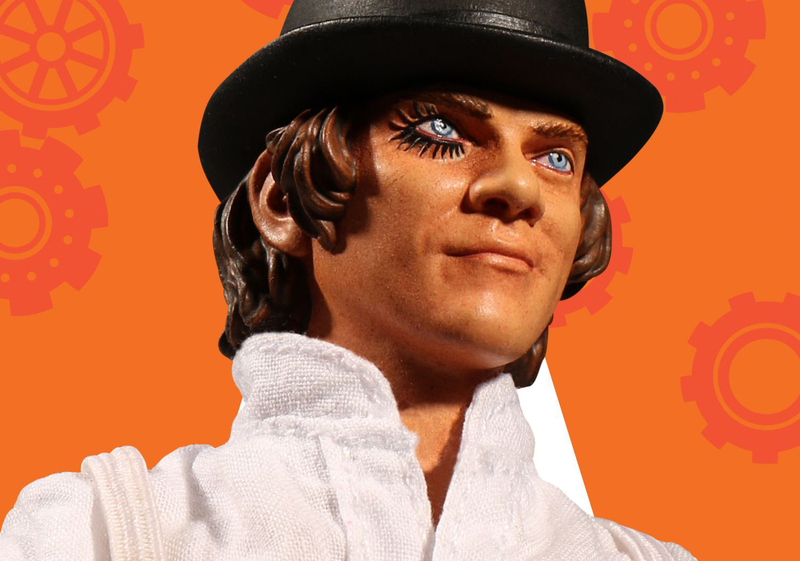 Something I didn’t expect to see this morning would be the announcement of a new ‘A Clockwork Orange‘ action figure of Malcom McDowell’s Alex DeLarge! We skipped the whole tease and went right to preorders with this one. Alex will run you the usual $80 that Mezco One:12 Collective figures typically cost, and is expected to ship around August – October 2018. Preorders are open right now direct through Mezco.